Adult Social Care Services are for people aged over 18 who need help and support. We aim to keep you as independent as possible, and to improve your quality of life. We will speak to you and, with your permission, contact the people who support you. Together, we will look at the things you can manage and the help you get already, before considering what support you might need going forward. 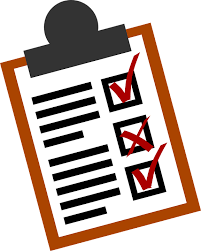 Complete a self-assessment form online. If you need palliative care, you may be able to get free care through NHS Continuing Healthcare. Think You Might Need Care And Support?